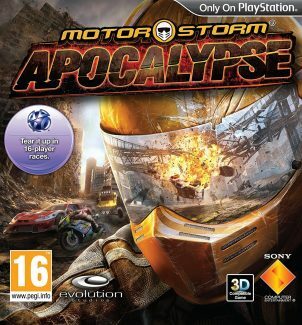 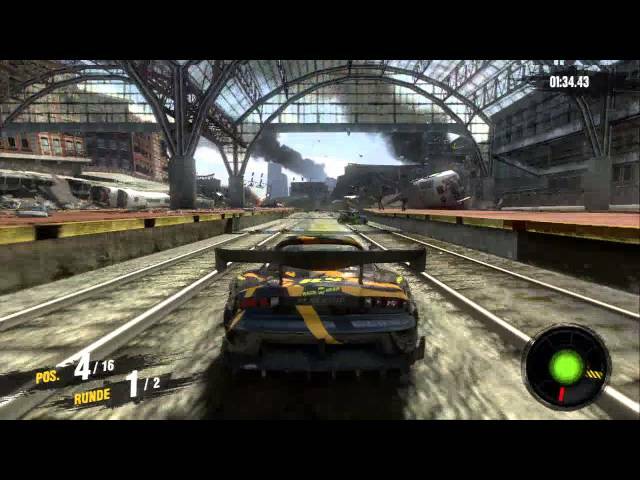 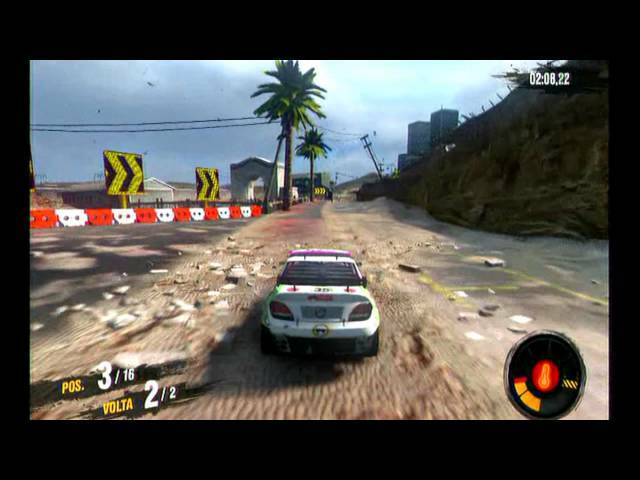 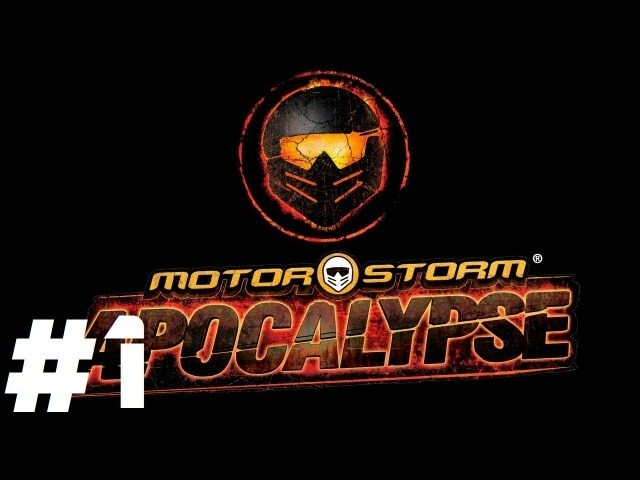 MotorStorm: Apocalypse - Mash "The Rookie" Pt.1 || PS3 || Want A Magic Nut Bar? 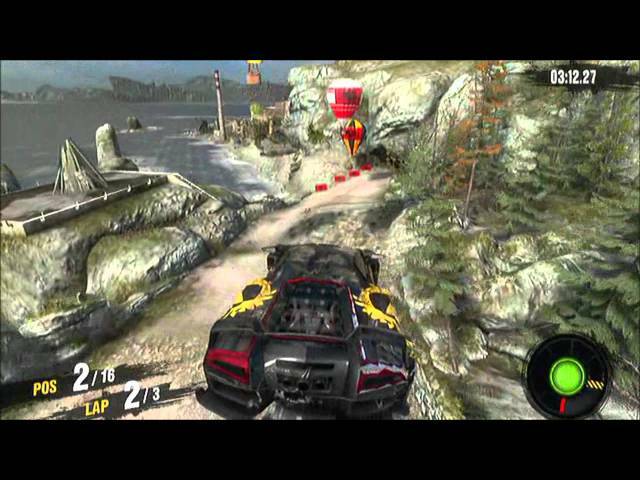 MotorStorm Apocalypse’s sheer spectacle is worth the price of admission alone. 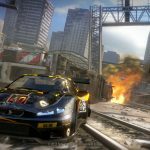 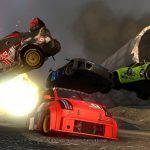 While purists may argue that MotorStorm’s new-found emphasis on urban racing strays too far from its muddy roots, this is likely to be the most adrenaline & dash fuelled racing game you will play all year.